Don’t you love to recycle common household items into cute decor projects? 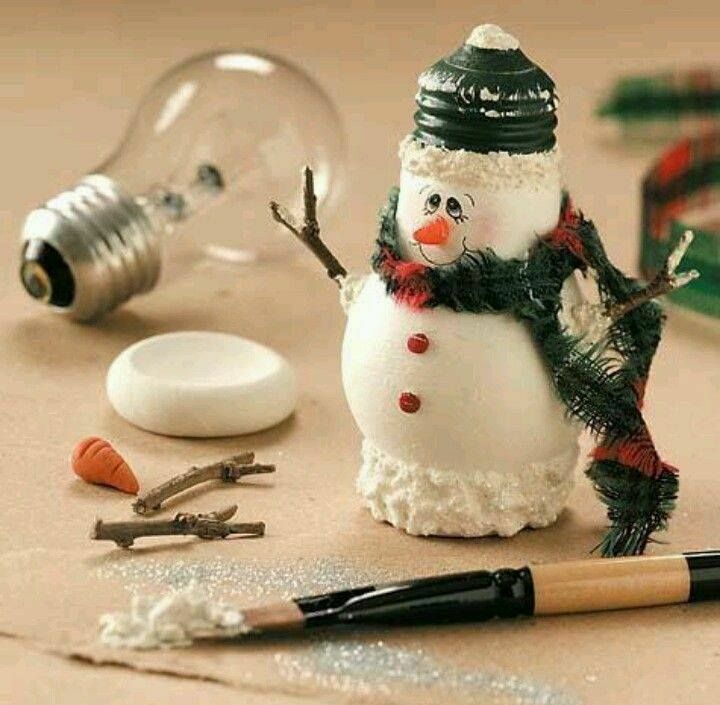 This adorable lightbulb snowman uses a common light bulb with some inexpensive craft supplies to make the sweetest Christmas decor idea ever. This fun little snowman would make a great ornament or gift for a special friend. I love the way the top of the light bulb makes his hat and matches the plaid scarf so well! Up cycling household items is good for the environment and keeps the cost of your projects to a minimum. (See another fun light bulb snowman ornament here/) What is so much fun about these projects is how quickly they come together. It’s a great way to spend an afternoon with your kids. Don’t you love snowman projects? They look so great around the holidays but can also be left out on display in the winter months when the snow is all around us. Check out these snowman projects for more fun ideas. To make the project, you will need the following materials. This idea was originally shared by Nify Mag from an old issue of Country Woman Magazine. Nify appears to be having server issues and the link to directions has not worked for the last few months. These are the instructions as I can remember them. Hopefully, the original site will be back up soon so that I can link to the original tutorial. Start by forming some white oven bake clay into a round base that will fit the top of the light bulb. Form an indentation in the clay. Take a piece of orange clay and make a carrot shape for the nose. Use a toothpick to make lines on the nose. Bake in the oven until they are set. Allow to cool. Paint the base of the light bulb dark green and add some white paint on the top. Paint the whole snowman white and add some glitter when the paint is still wet. Allow to dry. 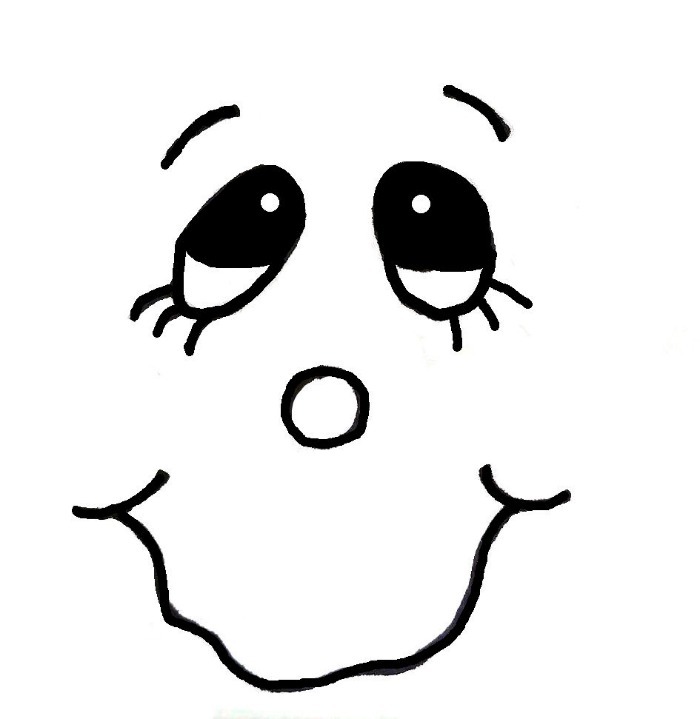 I painted the face free hand using this printable as a guide with black and white acrylic paints. You can print it out here. (it will open in a separate tab.) Be sure to let the face dry before you try to add the nose. Hot glue the baked white foam base to the top of the light bulb and allow it to set. Use the textured white craft paint and paint it near the base of the snowman to resemble snow. Add a bit of glitter. Paint a thin line of the textured snow around the bottom of the green hat for a rim. Use the hot glue gun and attach the nose to the face, and the red beads for buttons. Attach the small twigs for arms on the side of the snowman with the hot glue gun and wrap the scarf around his head. The foam base allows you to stand the snowman on an occasional table so that you can easily display it with pride. where do you get the textured snow at?